Talking through our prizes and products that are available to Big Energy Race participants, the energyEGG is next on the list! Find out a bit about the history and the benefits it can have on a household. below. The energyEGG was invented by Scottish entrepreneur Brian O'Reilly. After fruitlessly nagging and trying to teach his children for leaving electrical appliances on when they weren't being used, Brian decided that it would be easier to invent a device that would take the problem out of his hands! 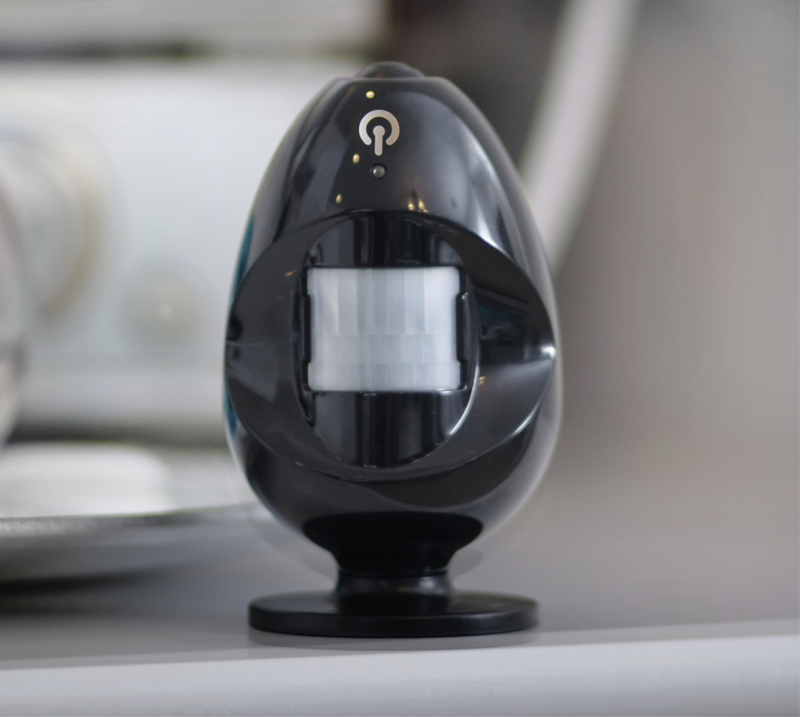 Using patented SitStill™ motion technology, the energyEGG detects when you enter a room, remain in it or leave. Once it detects your movement it acts like a remote control, wirelessly switching appliances and lights ON/OFF to suit you. Leave the room and your appliances and lights will automatically switch off. Come back and they will switch on again. Simple! Reduces electricity costs: research by the University of Strathclyde concluded that the energyEGG could reduce households’ electricity bills by up to 30%. Smart Lighting control: the energyEGG contains a light level sensor, meaning that it can be set to only switch your lights on when you walk into a dark room. Patented SitStill™ technology: patented motion sensor can tell the difference between an empty room and someone sitting still, meaning that it won’t switch off your TV when you’re sitting watching your favourite programme or movie! The Big Energy Race team are always really excited by innovative energy saving products.